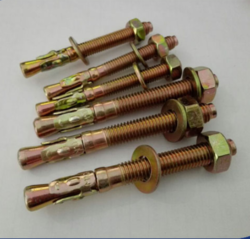 Pioneers in the industry, we offer stainless steel wedge anchors, anchor bolt sleeve, pipe anchors and refractory anchor from India. 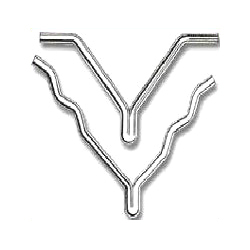 Simon Steel (India) is wide range manufacture of Industrial Refractory Anchor (V, Y, Zig- Zag etc.) in various specifications. 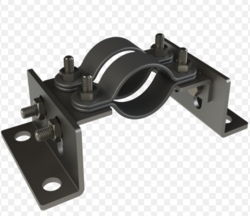 Apart from this, we also offer plates, hangers, hangers bolts and studs to our clients. 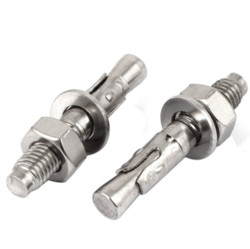 These are available in expanded metal, hex steel grid and special grid and in forms, such as V Shape, Y Shape and Crook anchors. Our range is available in stainless steel grades, such as 304, 316, 310, 321 & 330 and also in carbon steel and alloy steel in standard grades and a thickness range of 3 mm to 12 mm.